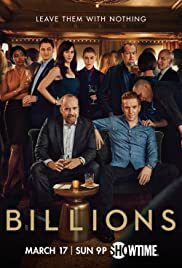 How many episodes of Billions have you seen? Q: Are the characters based on real people in Billions? 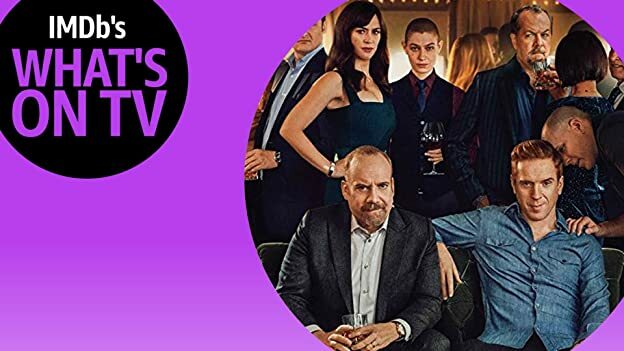 I love both leads in the show, Giamatti and Lewis are both amazing on their roles, both characters are I want to WIN ALL THE WAY but are broken inside with flaws they both depend on the same woman to try to repair. Imagine you get a TV show about The Wolf of Wall Street, with less profanity (I have nothing against, by the way) and mix it up with and equal opposite as the guy after him, both with money both with power but a big difference, the billionaire came from noting , rise up from a poor kid to the top. 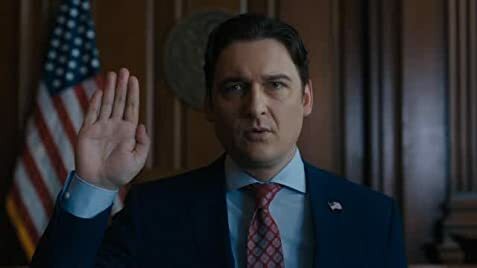 and the Public Officer (district attorney) is the one that grow up with money and power but have a hunger to be successful bringing down white collar guys. The show is amazing, cant wait till next season. Please take a moment and enjoy it yourself. 52 of 70 people found this review helpful. Was this review helpful to you?